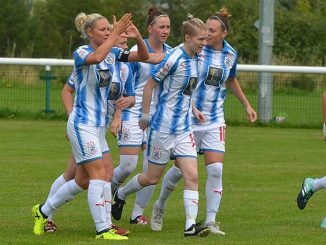 Thursday evening’s FA WPL Northern Division action saw Huddersfield Town go second in their penultimate match and Yorkshire rivals Bradford City win away at Stoke City. Huddersfield retrieved a two-goal half-time deficit at Fylde to take a point in a 2-2 draw which lifted them into second place. 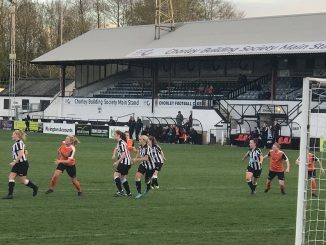 The hosts scored twice in a three-minute spell as Sophie Charlton headed home a Lauren Davies cross on 14 minutes and fired home her second over the goalkeeper from outside the area. 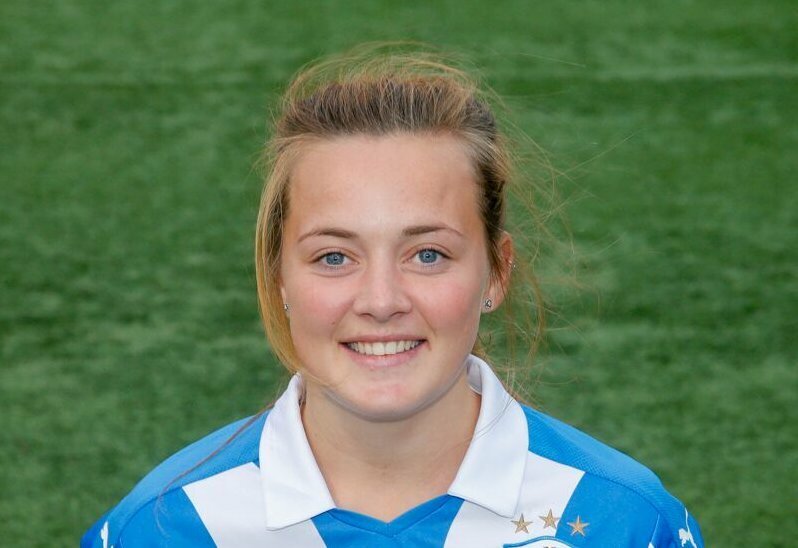 The Terriers were back in the game on 70 minutes when Lucy Sowerby forced the ball home from a corner and Charley Evans equalised 9 minutes later. 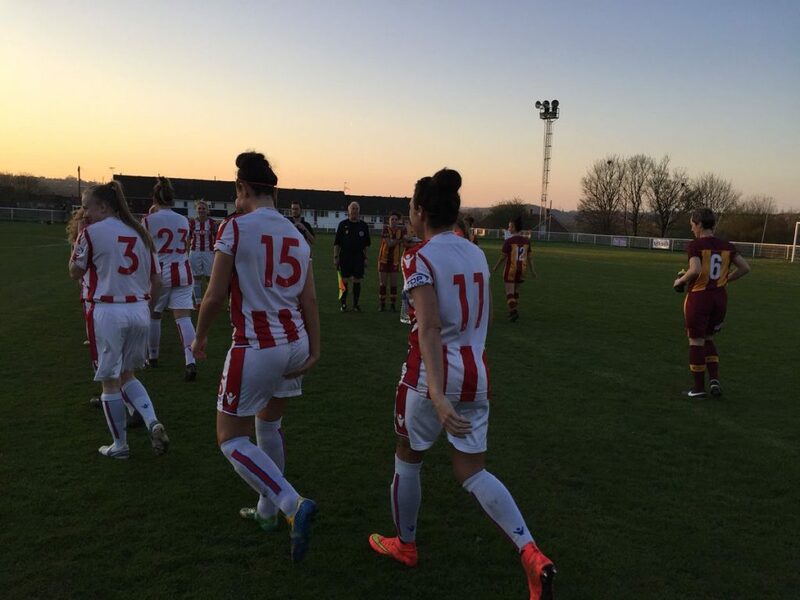 Stoke slipped to fifth after a 2-1 home defeat against eight-placed Bradford in front of a three-figure crowd at Norton United FC. The Bantams were ahead on 15 minutes via a penalty, Laura Elford netting the rebound after Natalie Hall had saved her spot-kick. 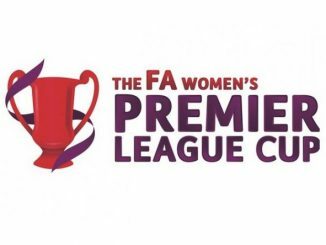 Hollie Gibson was denied by the post for the Potters and although Hannah Keryakoplis levelled on 43 minutes, Hannah Smith fired Bradford back in front before the break. Faye McCoy went close several times for Stoke, including one effort against the upright, but Bradford held on for all three points.